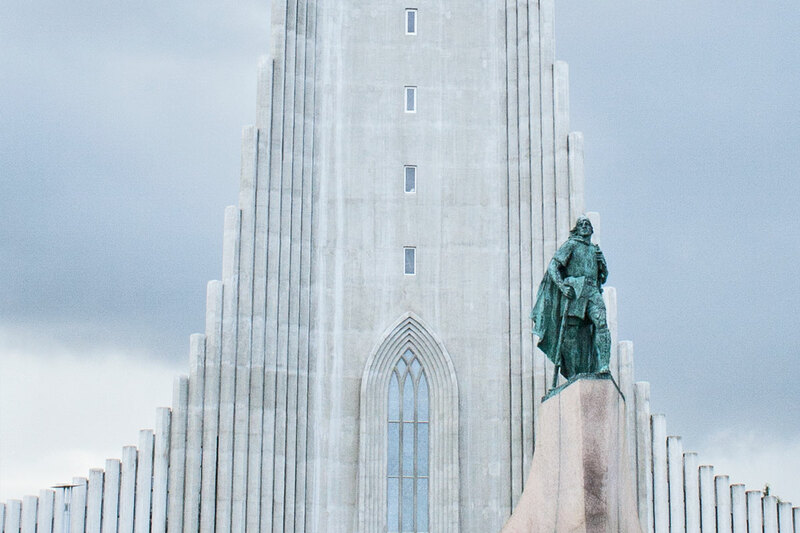 This second part of Reykjavik’s impressive architecture is about Hallgrimskirkja – one of the most interesting churches I’ve seen so far. 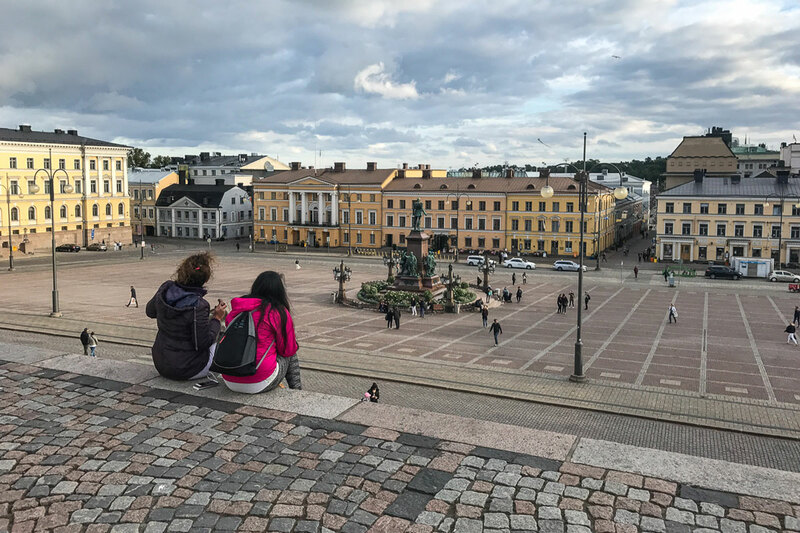 Its expressionistic appearance was designed following forms of Icelands nature: The thin concrete piles symbolise vulcanic columnar basalt and its white colour reminds of glacier ice. There are two buildings in Reykjavik that deeply impressed me. Both with a unique character. 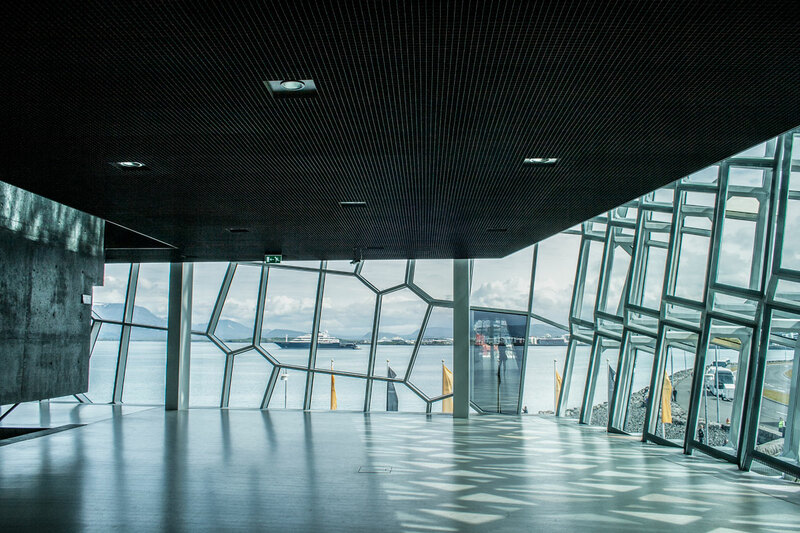 In this first part of impressive Icelandic architecture I will show you the wonderful HARPA – a futuristic concert and conference hall at the old harbour of Reykjavik right beside the sea. HARPA concert hall Inspired by Iceland’s exceptional landscape and its diverse lightning atmosphere HARPA was designed by Henning Larsen Architects (Denmark) and Batteríið Architects (Iceland) in cooperation with the Danish-Icelandic artist Olafur Eliasson. The two building blocks with angular edges are revetted with a filigree honeycombed steel framework. The space in between is filled with reflecting glass elements that change their colour according to the light of the day and the weather. The name “HARPA” is the result of a competition organized in the year 2009 to find an Icelandic name that is easy to pronounce in every language. The word has different meanings.